If you already read my previous post about ULTIMA II Creme Makeup. 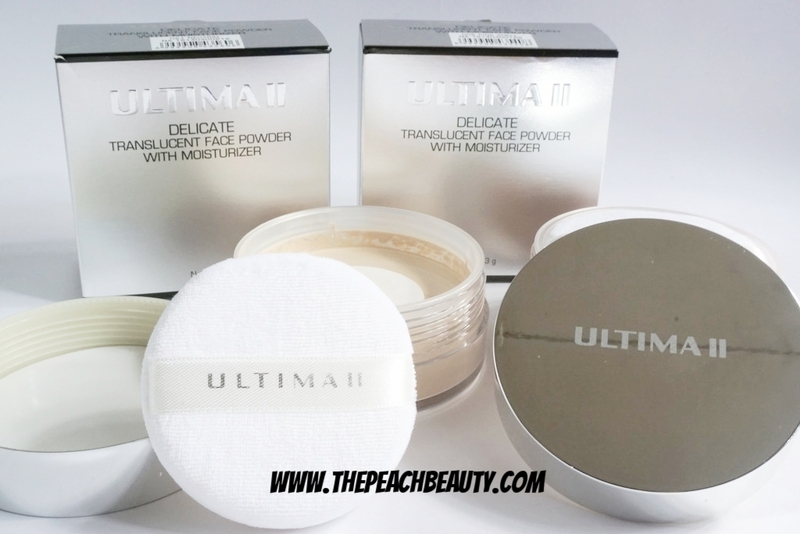 Today i am gonna make a review about Translucent Face Powder From ULTIMA II. As you already know ULTIMA II collections are really good at covering imperfections and giving the radiant looks on your face. 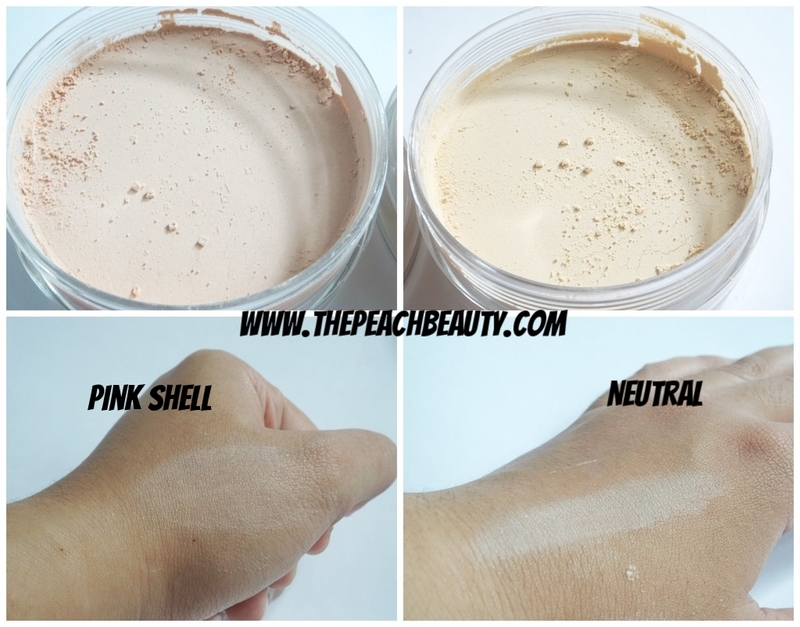 Who doens't want having natural makeup with glowing from within? 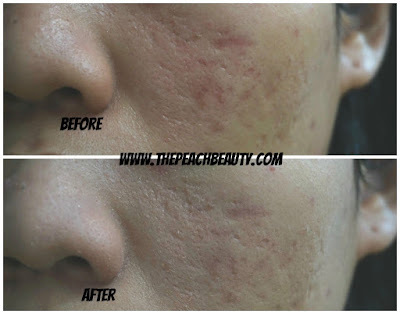 Trend makeup by today showing us how to do makeup with no makeup A.K.A flawless and poreless. 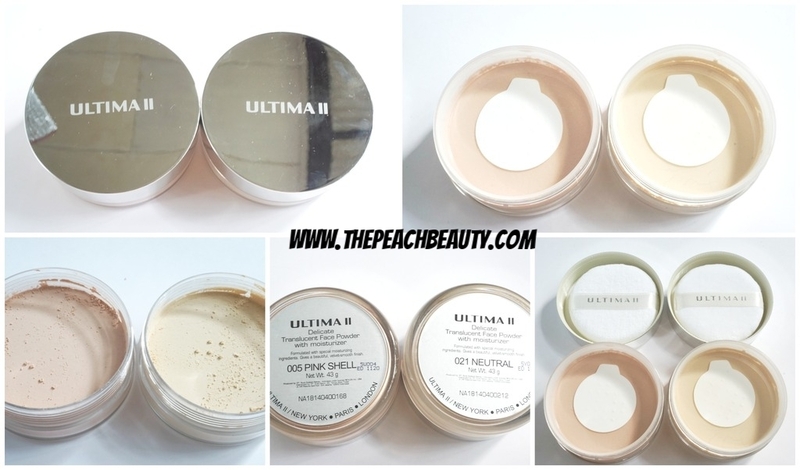 ULTIMA II is really elegant packaging and translucent face powder really easy to blend. Just tap and press the areas you like without drag the puff, you gonna love it for the result. The makeup is light and amazing! Only tap & press the areas, do not drag the puff. The final result you get will be amazing! It can use for daily makeup. You don't need going out work with heavy makeup. 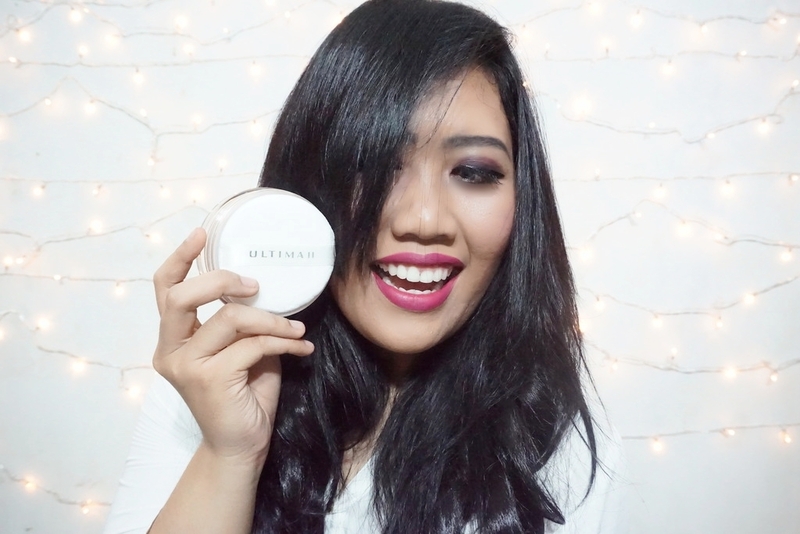 But only using this Translucent Face Powder from ULTIMA II you already look great! 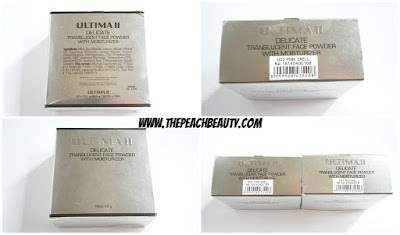 How much does it cost Delicate™ Translucent Face Powder From ULTIMA II? It does cost 165K IDR (Indonesia Rupiah) or USD$ 14 - 15. Where you can purchase Delicate™ Translucent Face Powder From ULTIMA II? You can find it on blibli.com.